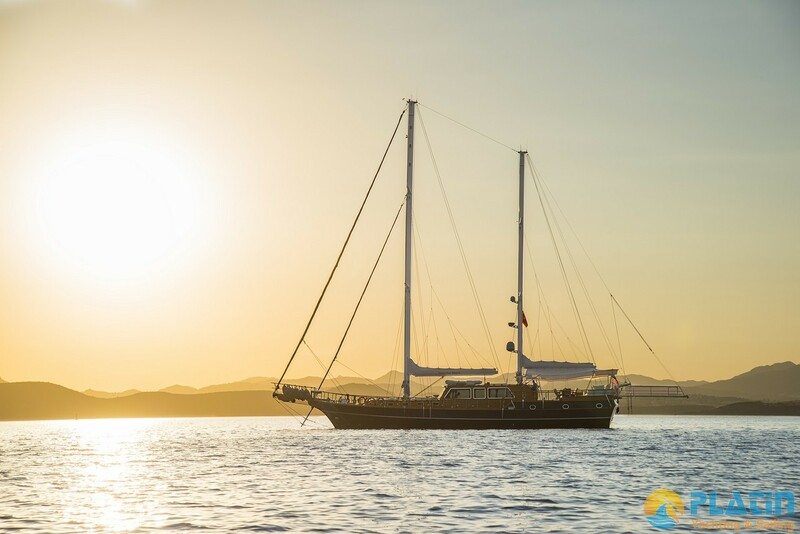 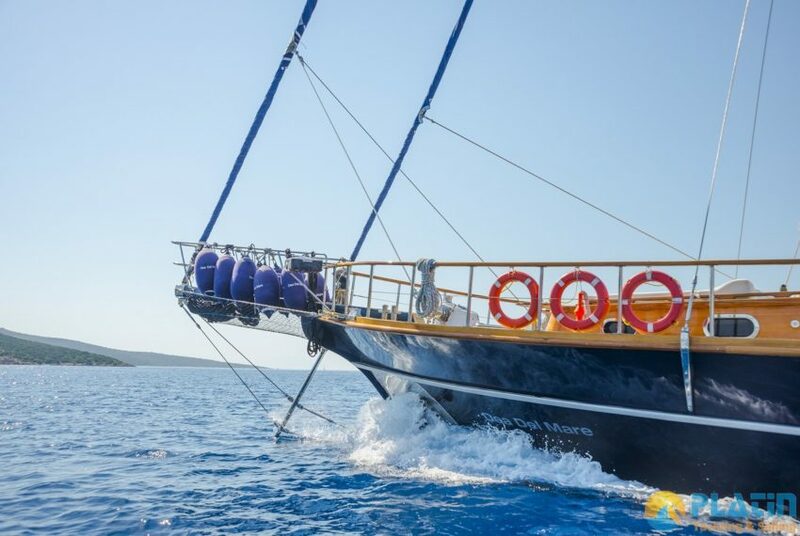 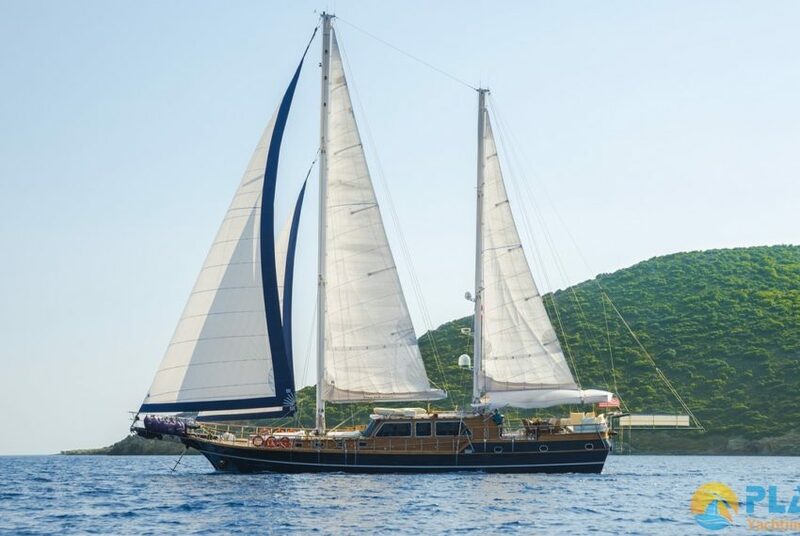 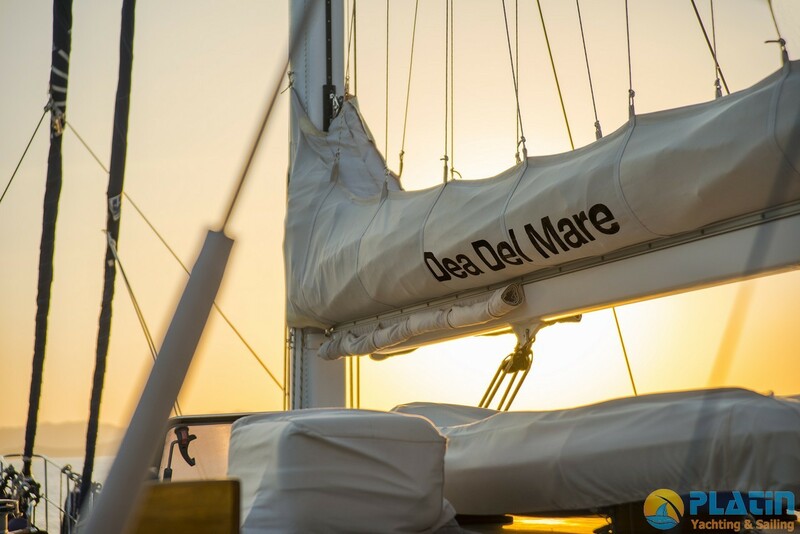 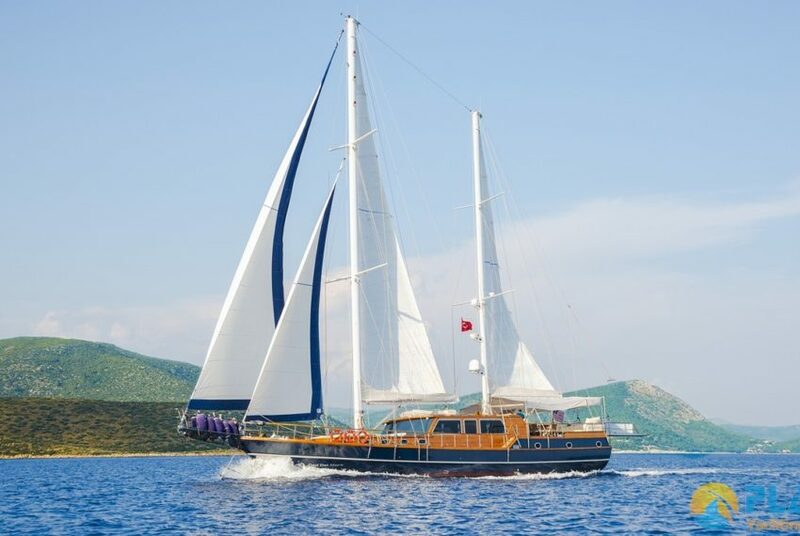 Dea Del Mare Gulet Yacht is 28 Meters long and Dea Del Mare Gulet Yacht Has 2 Master 1 Twin 2 Double Totally 5 air conditioned luxury Cabins. 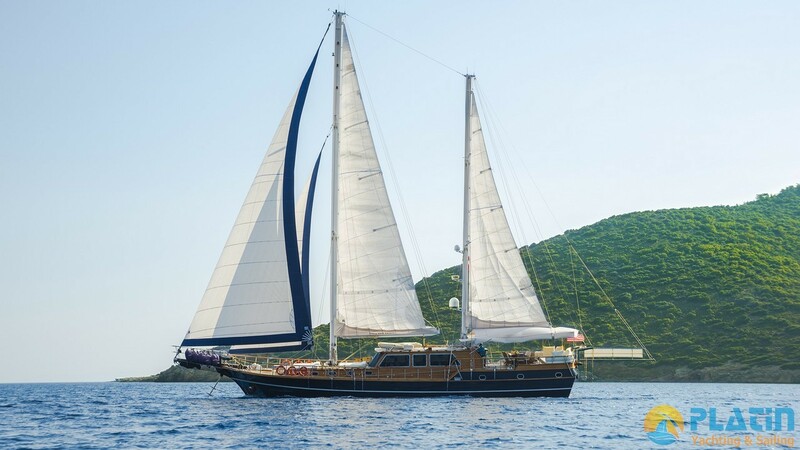 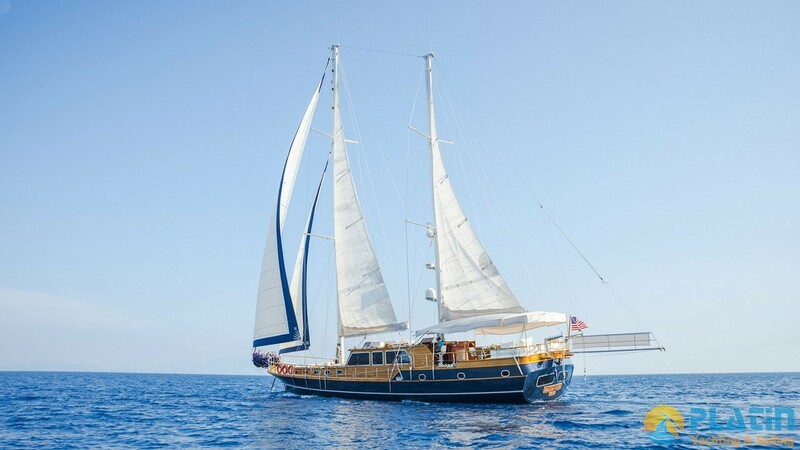 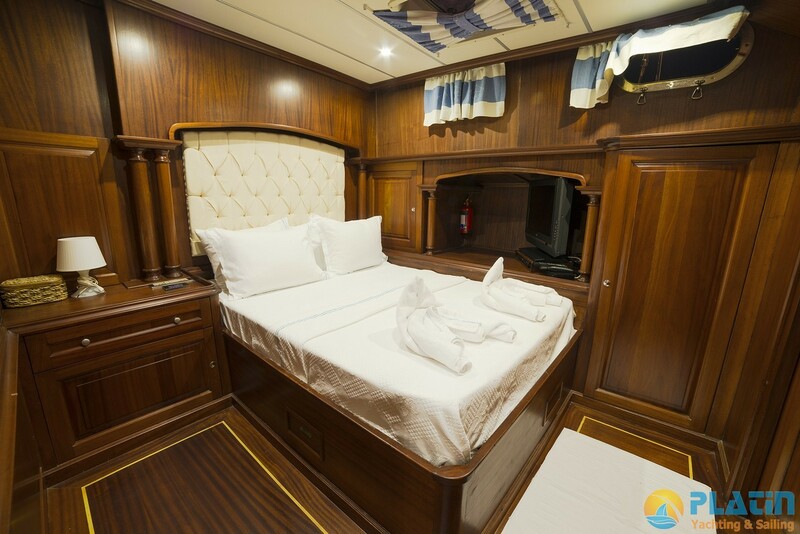 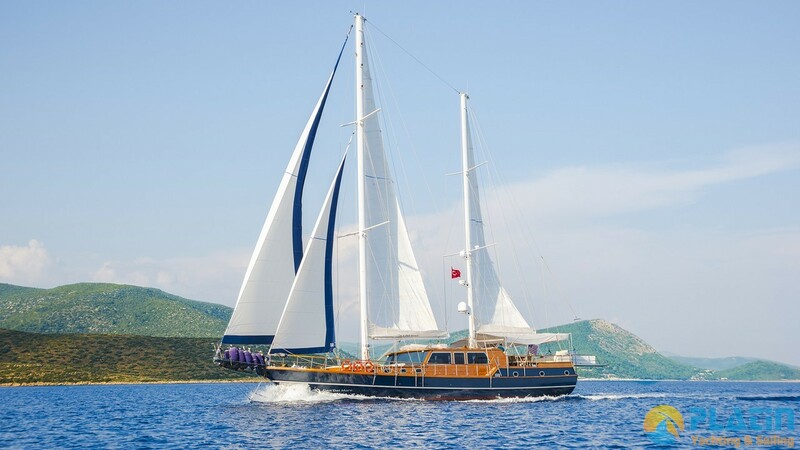 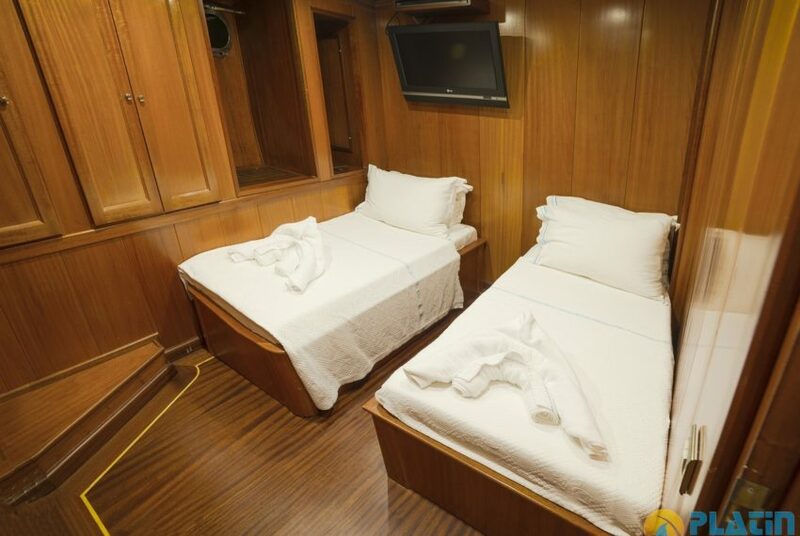 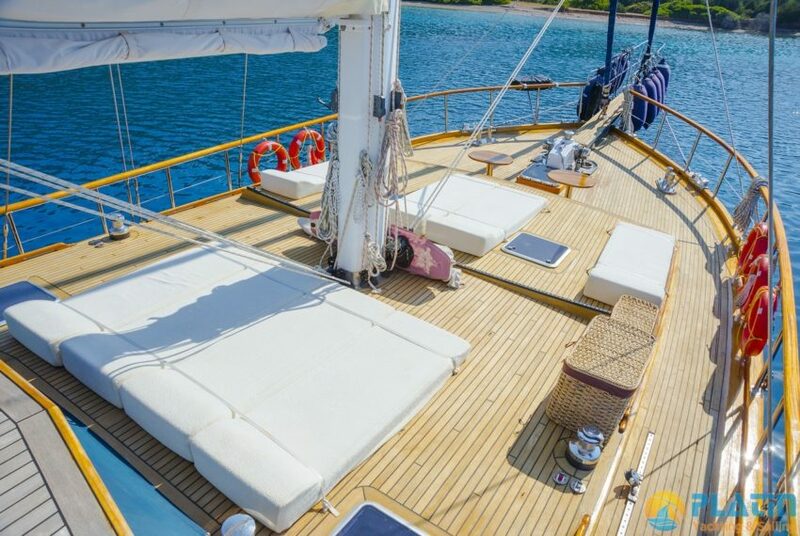 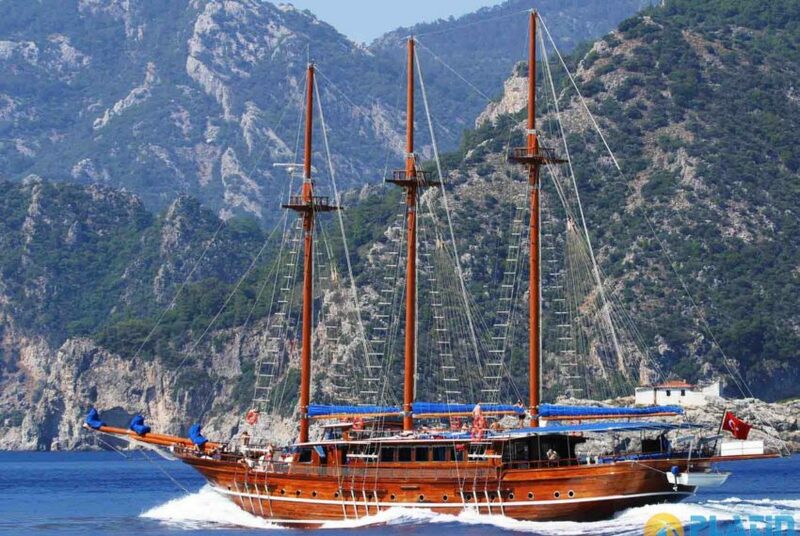 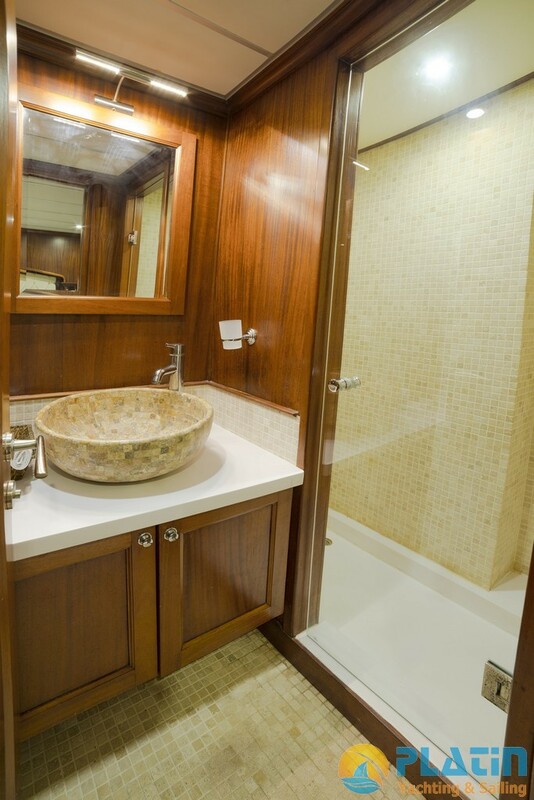 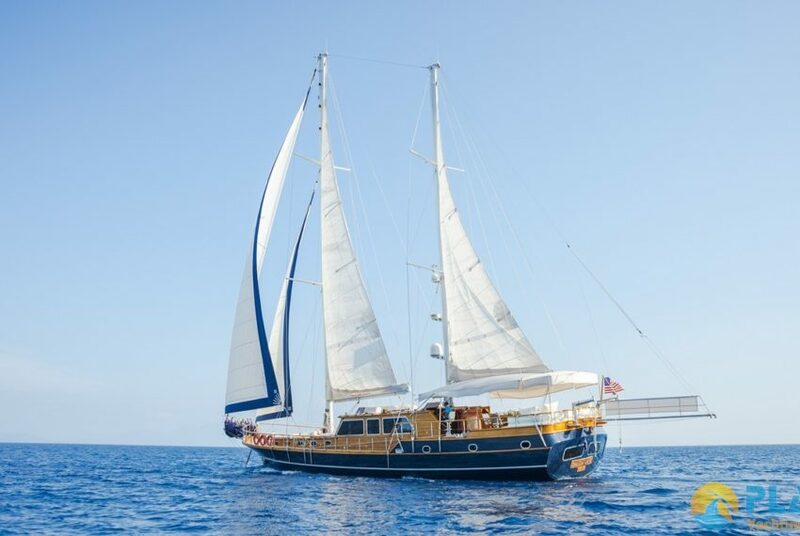 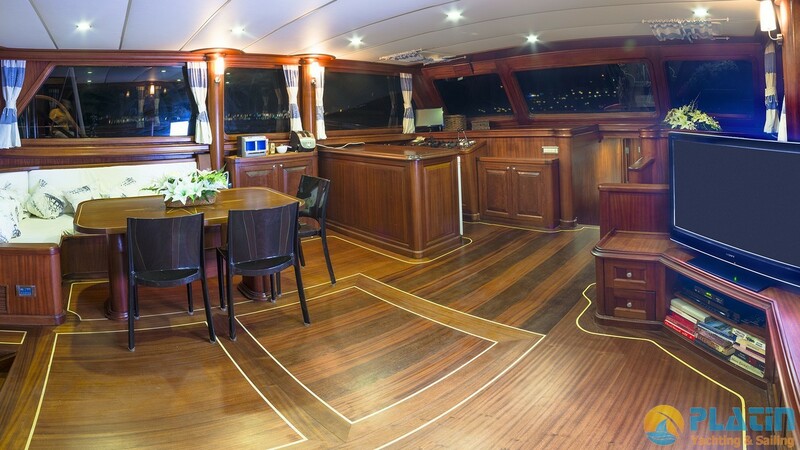 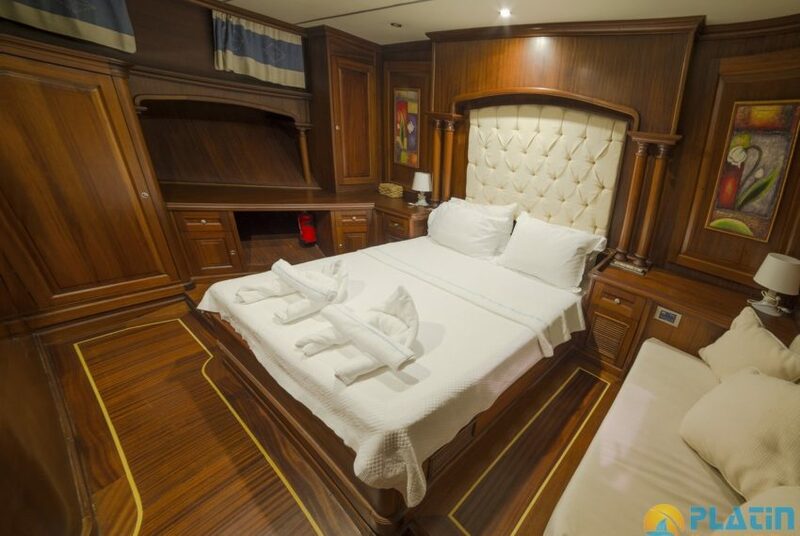 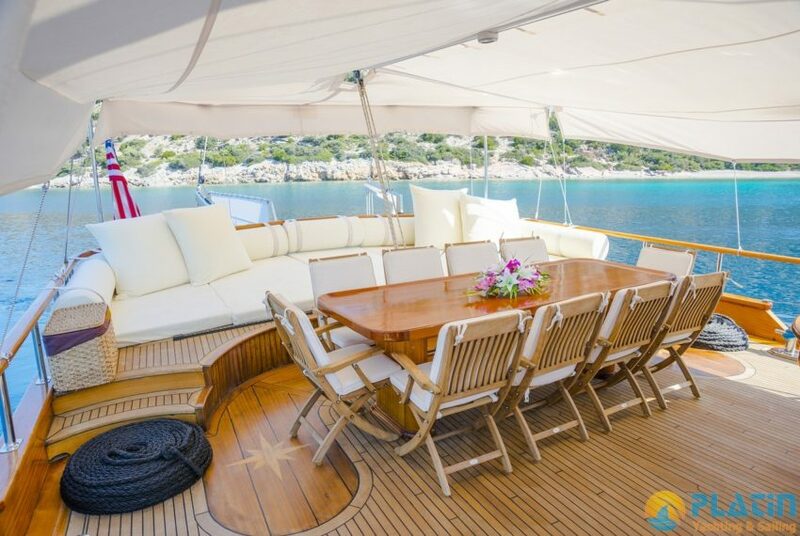 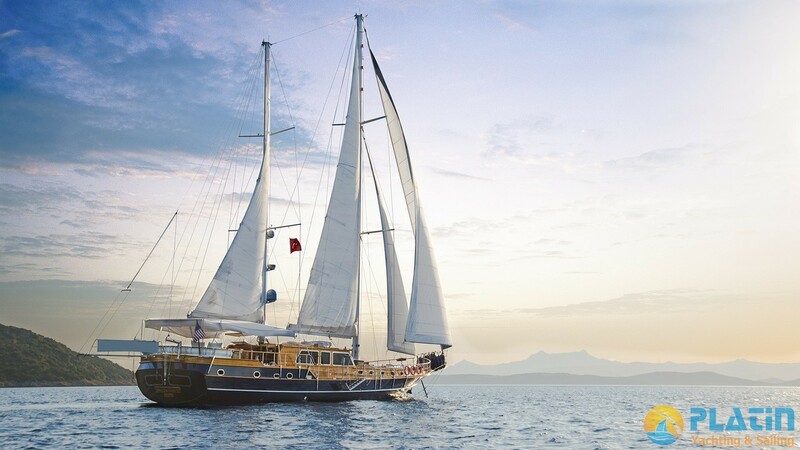 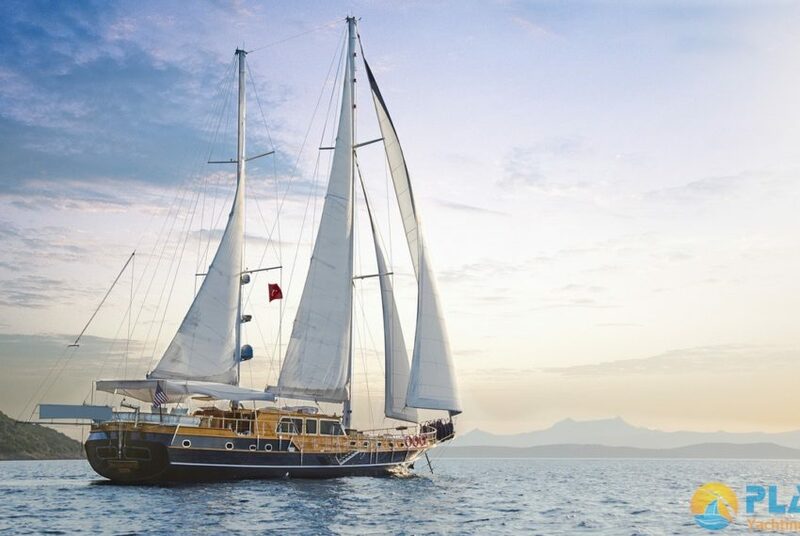 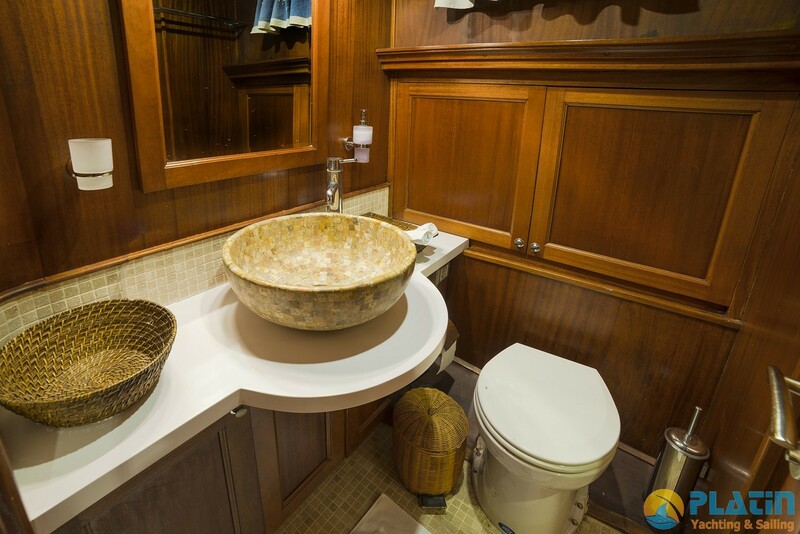 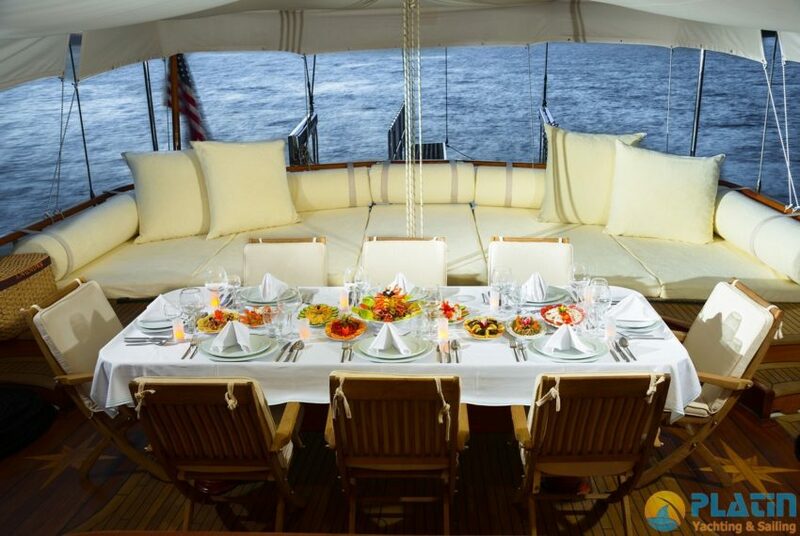 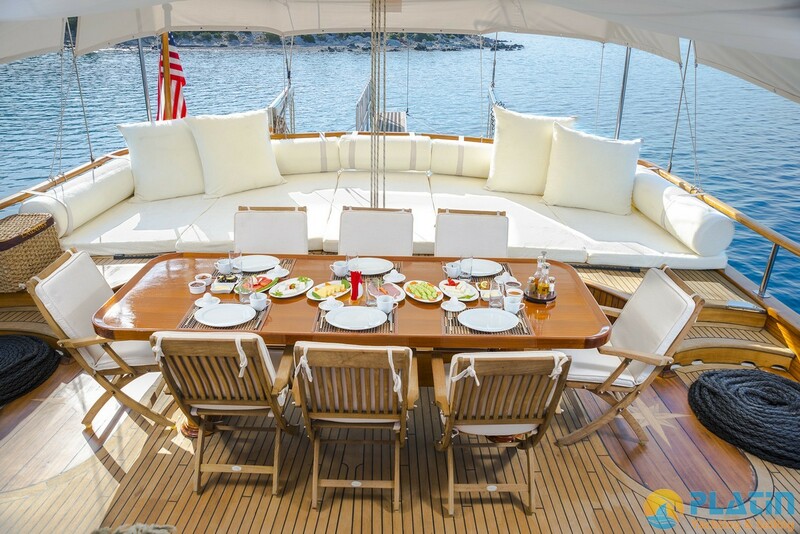 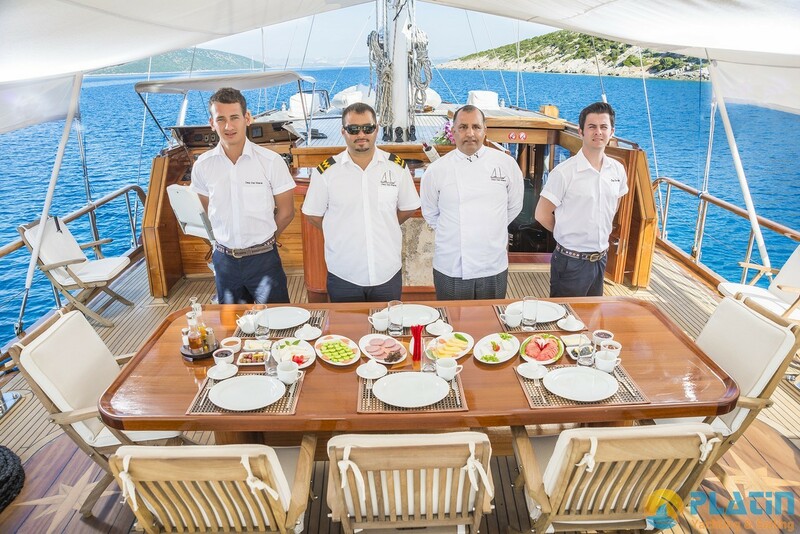 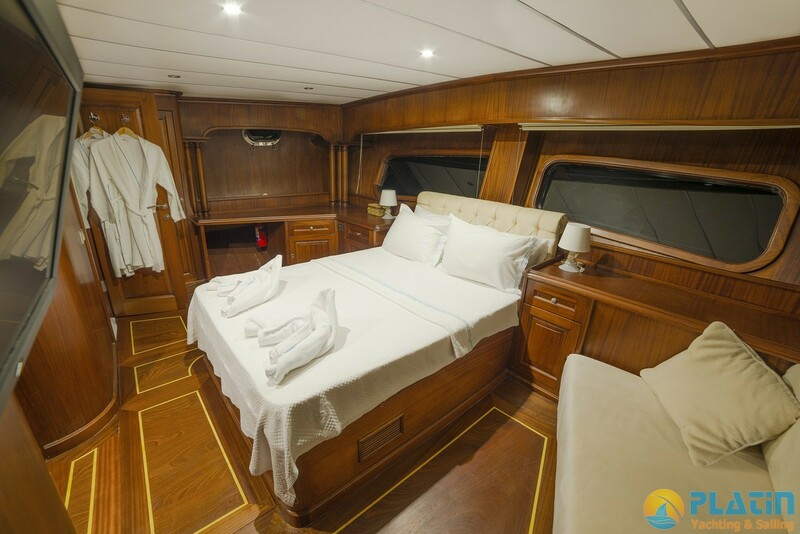 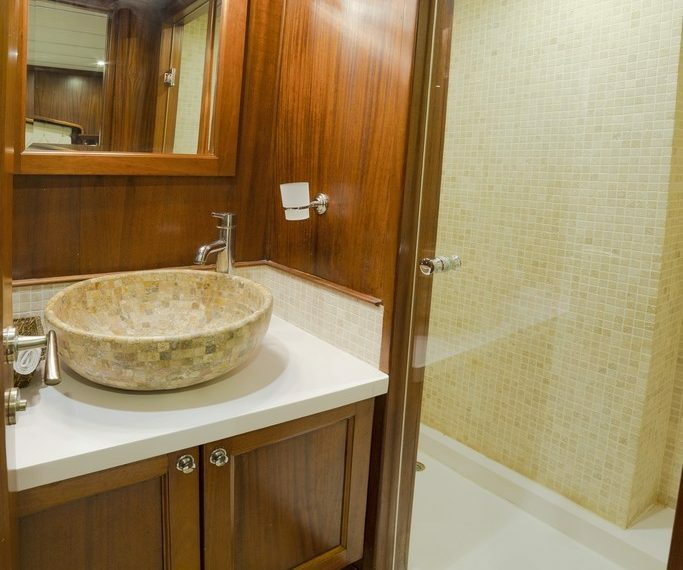 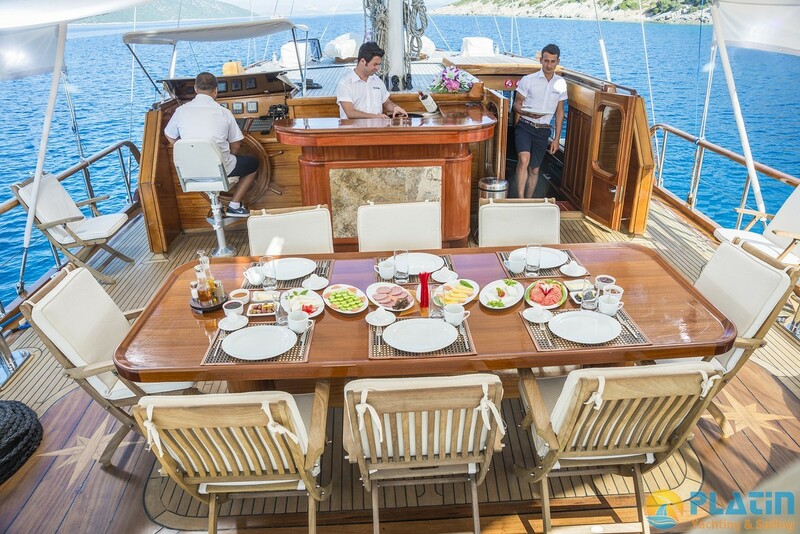 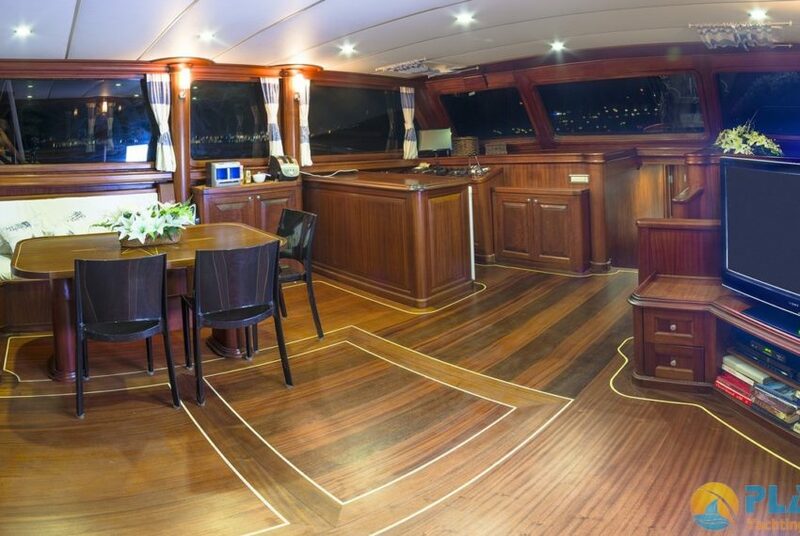 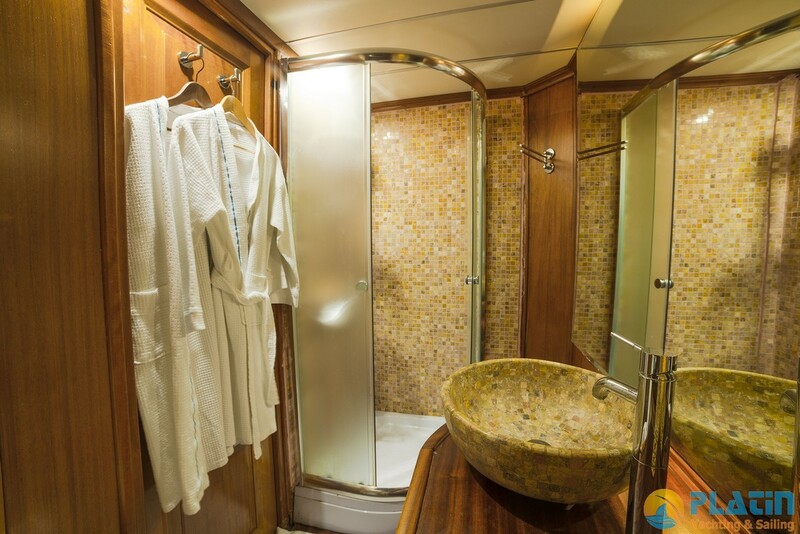 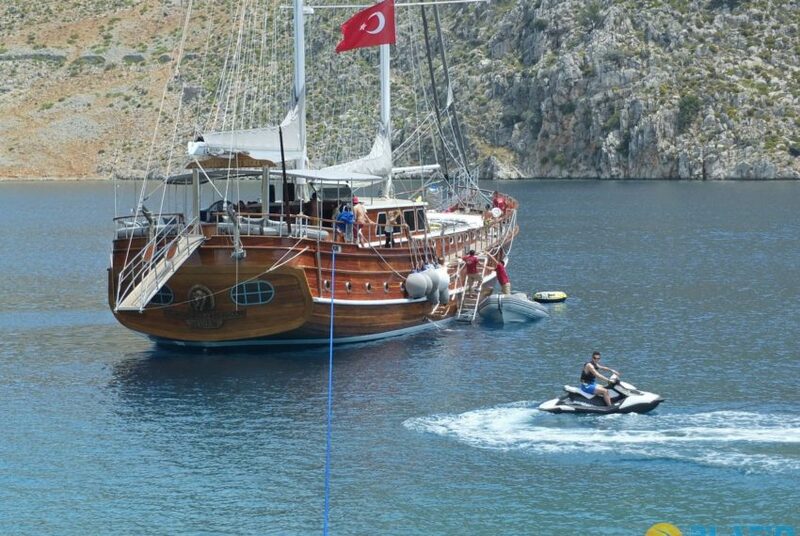 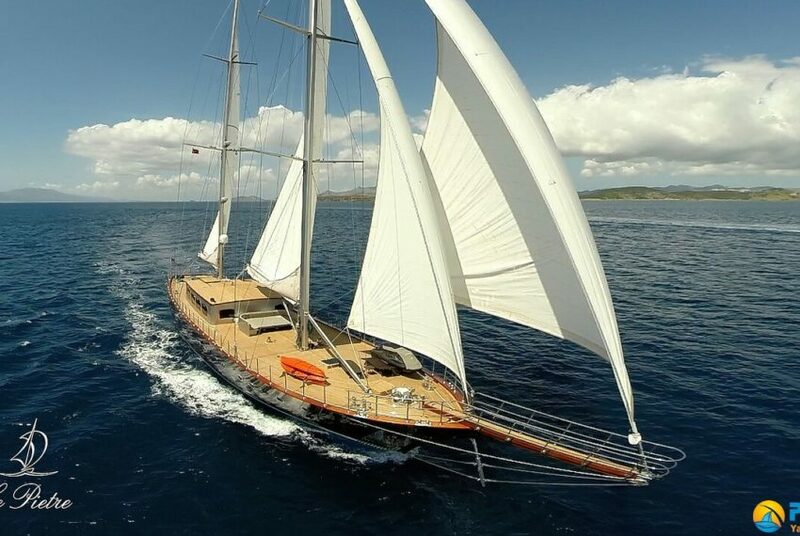 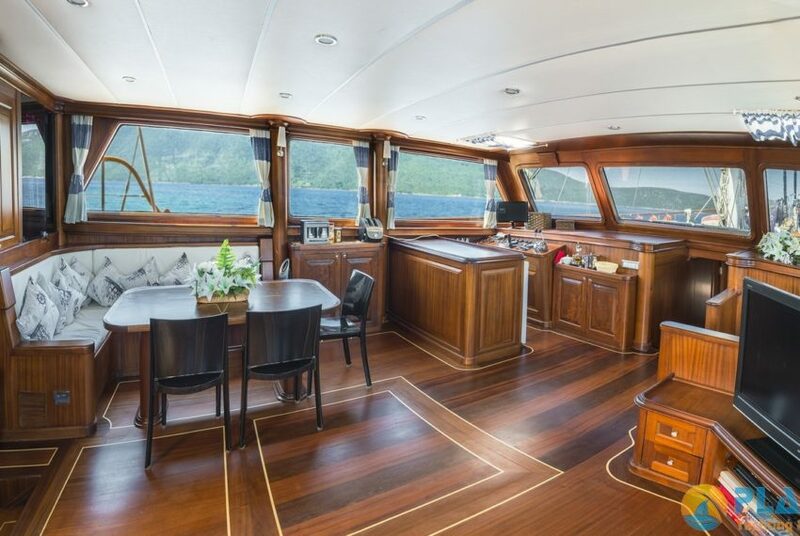 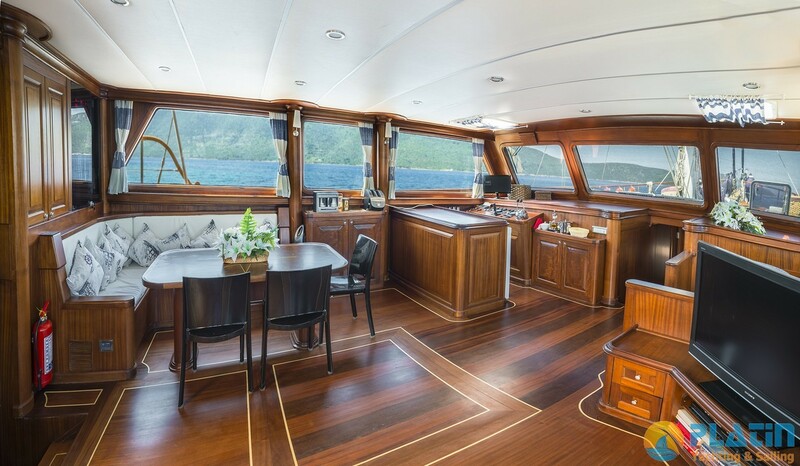 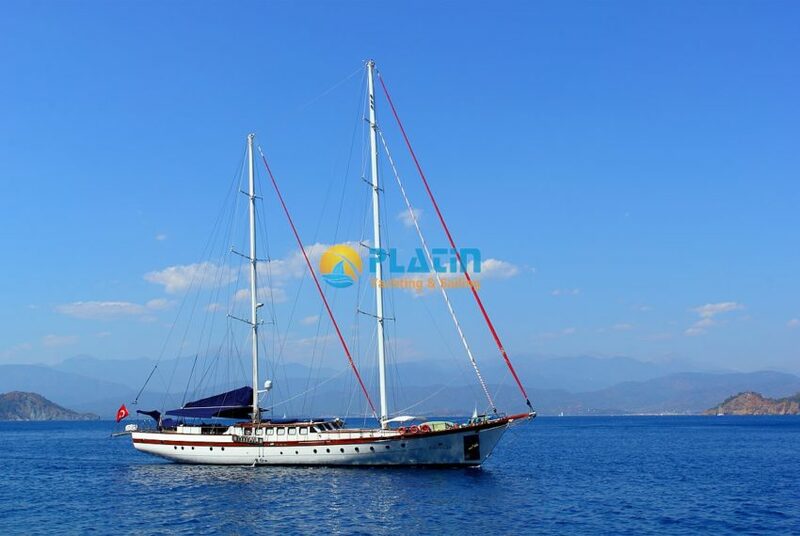 Dea Del Mare Gulet Yacht accomodate 10 Elit class Passenger. 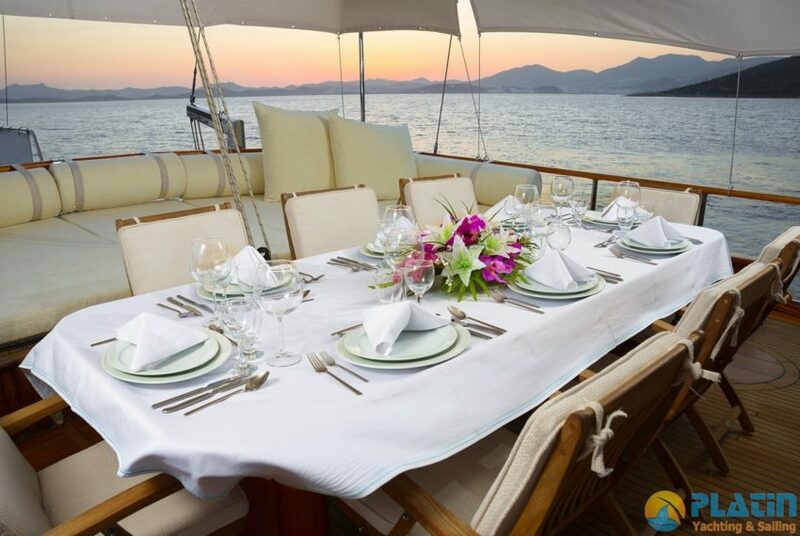 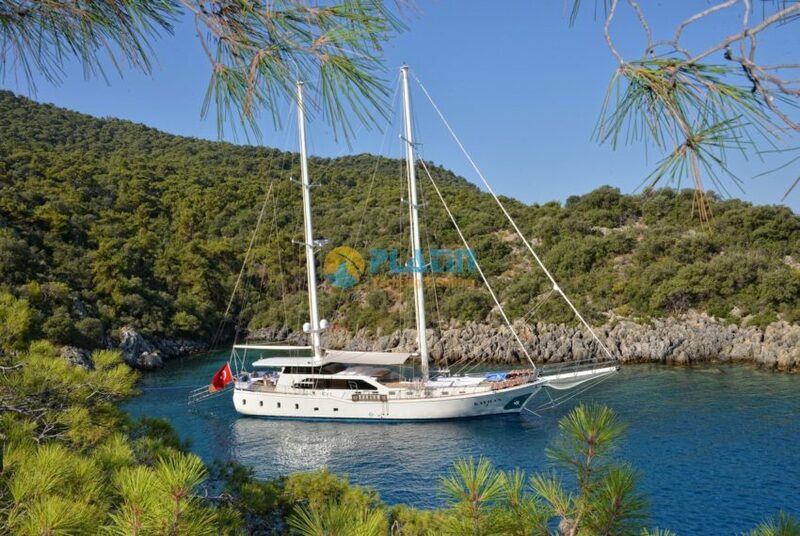 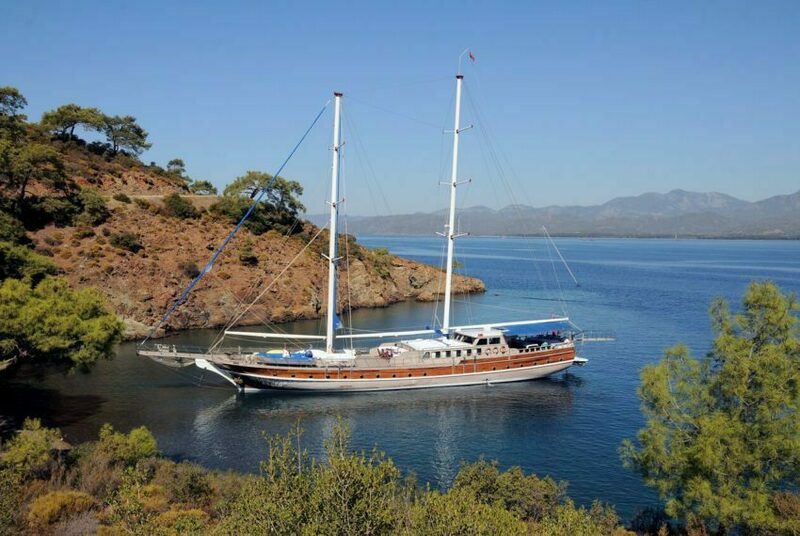 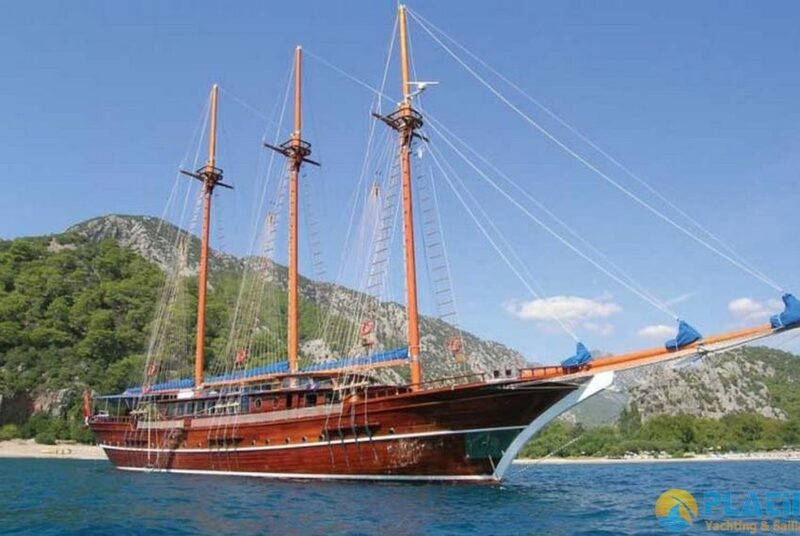 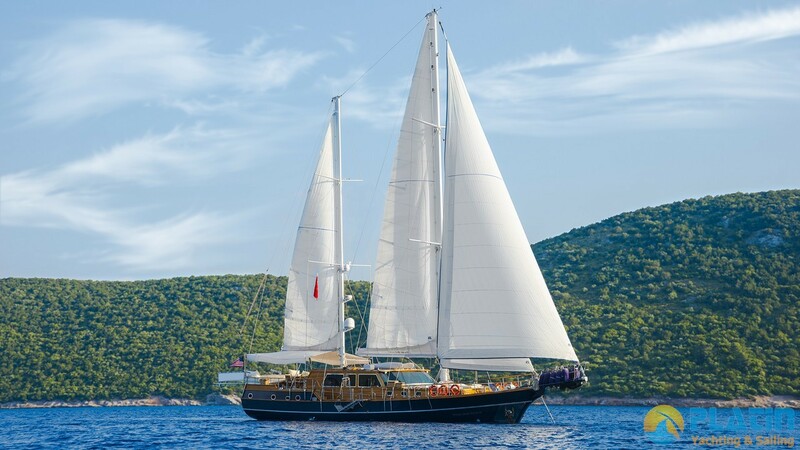 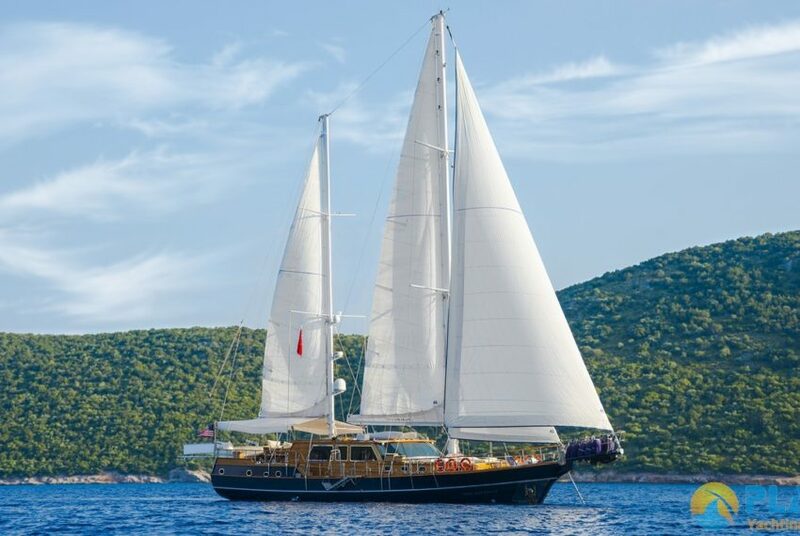 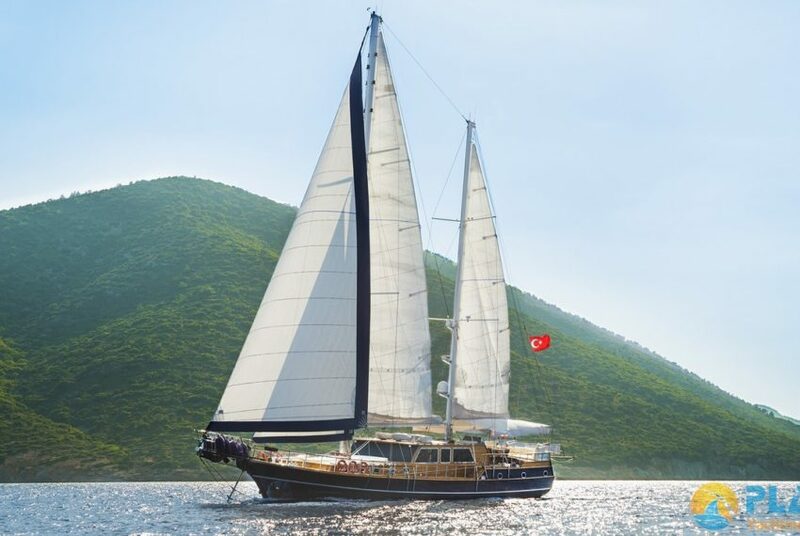 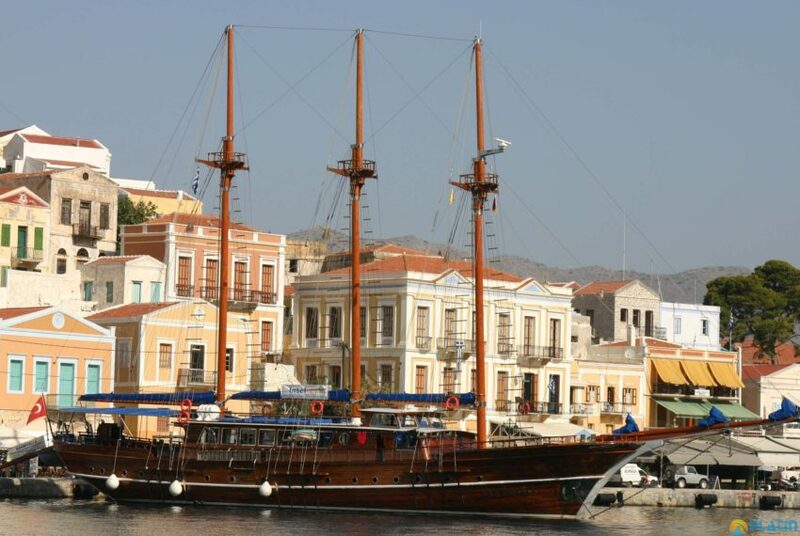 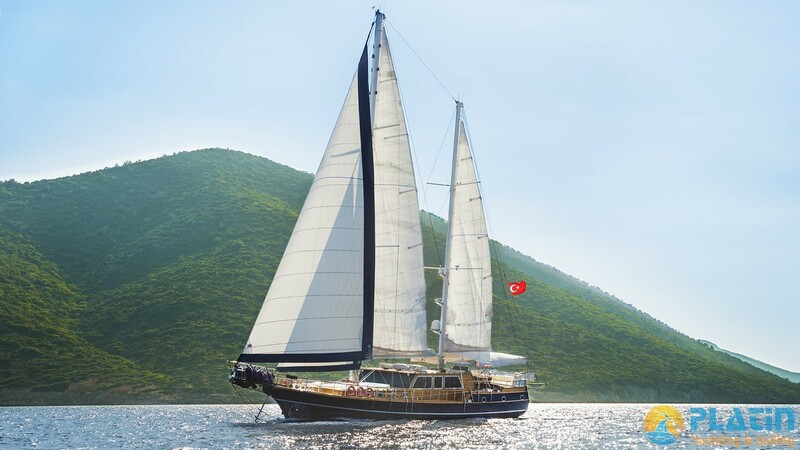 Dea Del Mare Gulet Yacht can Sail in Mediternean and Aegean Sea like Fethiye Marmaris Bodrum Gocek bays also Can Cruise to Greek Islands.